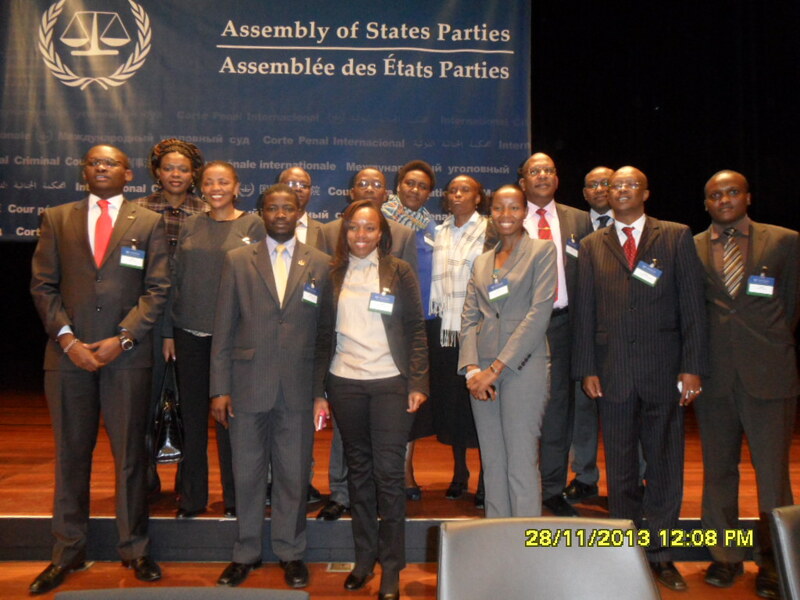 See ALL International Criminal Court cases: They are all Africans, How fair is it? 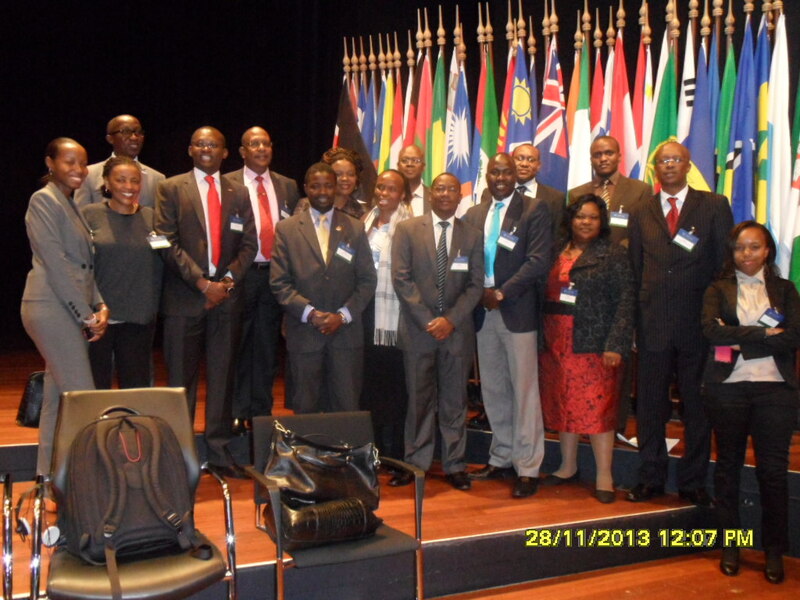 ICC: Is witness 4 honest or lying to fix Ruto? Listen to the way he speaks and get the answer – seems well coached to lie! Appeal court: Will ICC rule in favour of Deputy President Ruto on Friday 25th October? The Trial Chamber had granted Mr Ruto excusal from attending all sessions of his trial but the prosecution led by Bensouda appealed against it. The appeal court will now rule on Thursday in an open court if Ruto should be granted excusal. The ruling will be delivered livestreamed in an open court. If the court rules in favour of the Deputy President he is expected to fly to Kenya the same day in order to attend to his constitutional duties. President Uhuru Kenyatta was granted excusal recently. It is not known, as we go to press, if Chief Prosecutor – Bensouda will appeal and demand that President Kenyatta should be present in the court at all times. Deputy President Ruto of Kenya joined Kenyans in the diaspora in marking Mashujaa Day last Saturday 19th October. The event took place in Brussels. In his address Ruto dismissed the ICC cases, saying it is fabrications engineered by local and international players for political reasons in furtherance of their ulterior – hidden motives. The DP is quoted saying“Although it is my pleasure to be with you my fellow citizens, our President, my friend Joshua Sang and I are facing charges based on the most incredible fabrications in living history,” He continued to say, “It has become increasingly evident that these cases were not preferred on their forensic merit, but in pursuit of ulterior political motives by local and international forces,”. The Appeal Court will on Friday October 25th, rule on whether the DP will be exempted from being in court all the time as he has done so far since the trial against him started on the 10th of September.